The Raiders might be playing in Oakland next season, but in no way does that mean the NFL team and its host city are on good terms. Slated to relocate to Las Vegas for the 2020 campaign, owner Mark Davis and Co. have had a tumuluous relationship with the city dating back to his father’s days owning the team. That’s now going to extend into the 2019 season. Having seen the city file an antitrust lawsuit against both the Raiders and the NFL over their move to Vegas, the Raiders are now asking the local judge to throw out said lawsuit. The lawsuit claims that both the Raiders and the NFL violated federal antitrust laws by announcing a relocation to the desert metropolis. Unfortunately for Oakland, similar suits have not necessarily had a ton of success in the federal court system. The then-St. Louis Rams situation being the latest example of this prior to their relocation to Los Angeles in 2016. It’s not yet known what damages the city is seeking. Though, there’s some thoughts that the city of Oakland wants to keep the Raiders’ namesake. That’s unlikely to happen. The only recent example of this happening was when the Cleveland Browns relocated to Baltimore and rebranded as the Ravens in 1996. Then Browns owner Art Modell had agreed to that principle prior to accounting the relocation to Maryland. 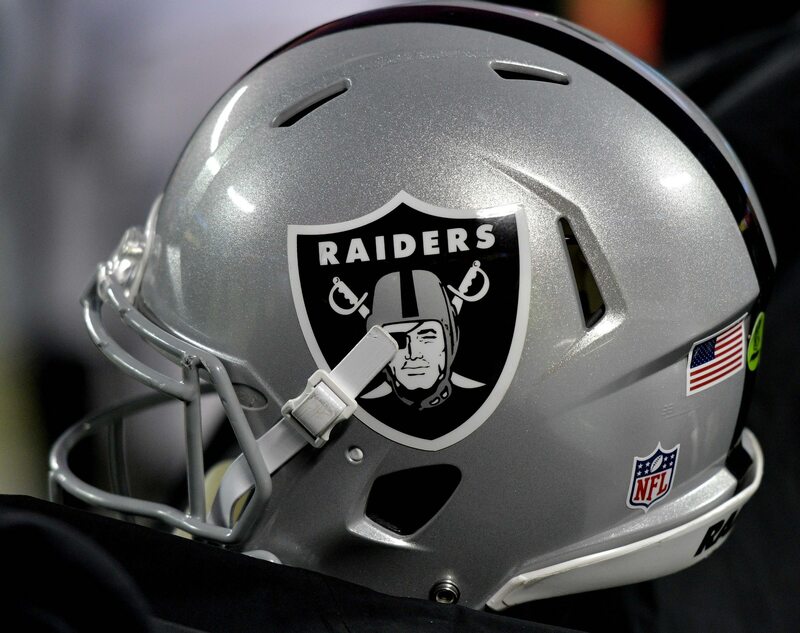 For their part, the Raiders have already agreed to pay a $300 million relocation fee. That will be divided up between the league’s 31 other teams. Making matters more difficult for the city of Oakland is the fact that Nevada agreed to pay $750 million in public funds — by virtue of hotel tax revenue — to help funding for the new stadium. Oakland offered the Raiders exactly zero public funds. The expectation here has to be that the suit will indeed be thrown out.